Home > News > Building Development > First Peek Inside! 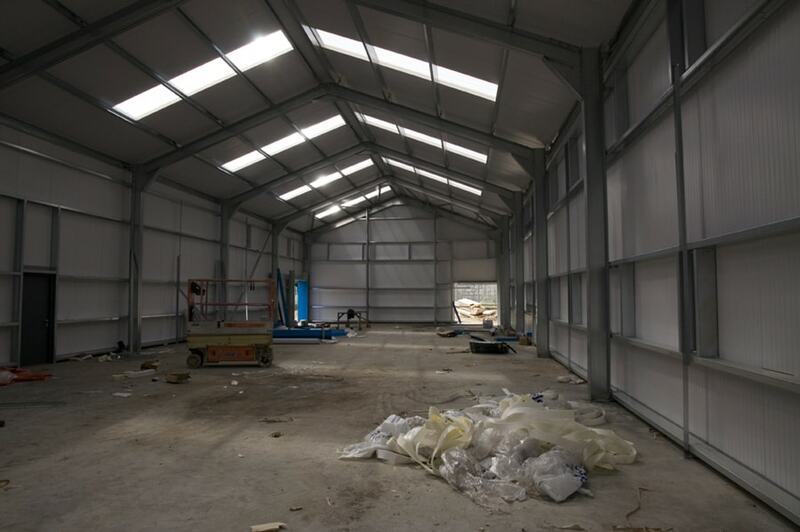 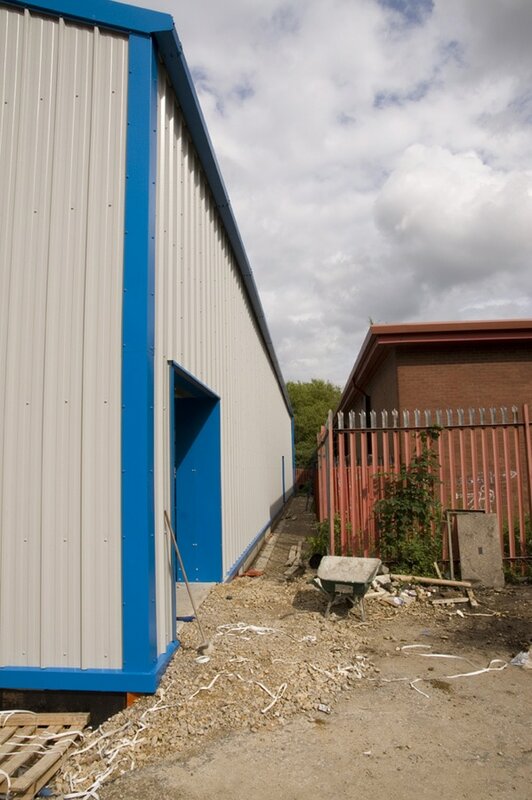 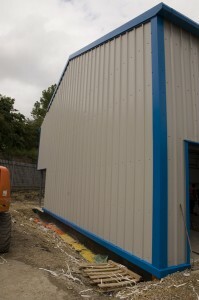 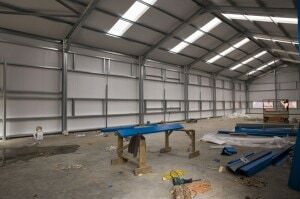 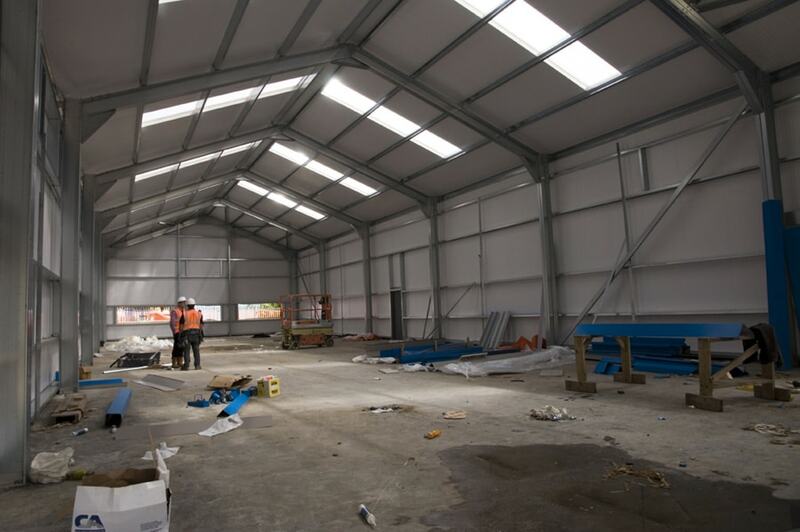 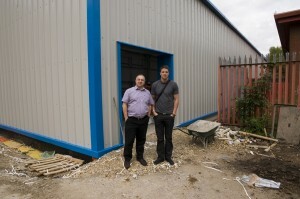 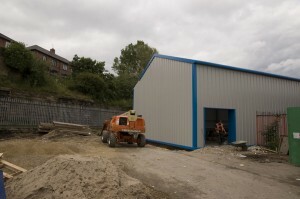 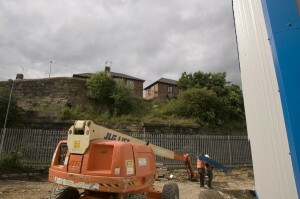 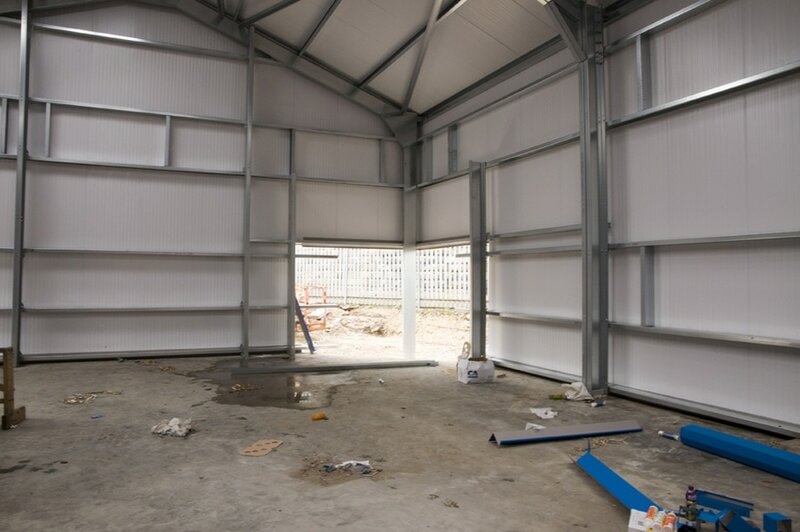 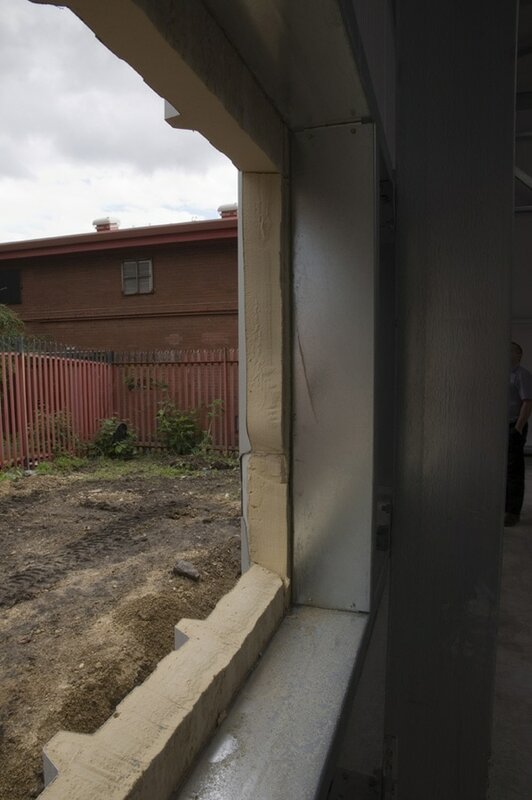 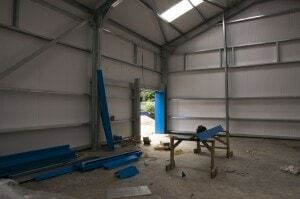 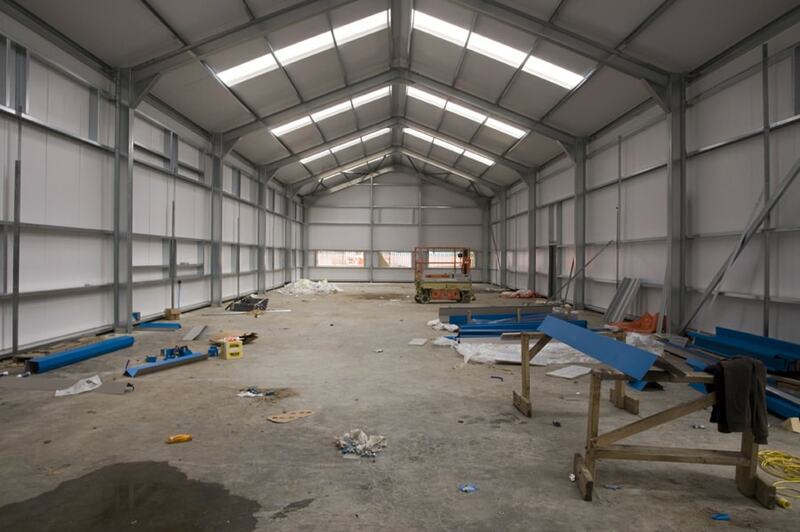 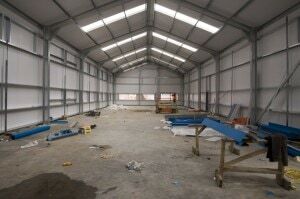 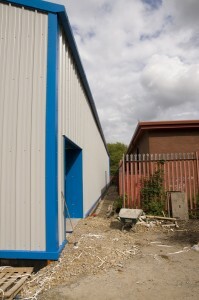 So here are some first peek images at the inside of our new building courtesy of Jonathan and his “super-duper” camera! The Second Floor is Up!